Spring is here! And with it, we get to enjoy some of our favorite things about Northern Colorado: outdoor recreation, free festivals, live music and food. In addition to these one-time events, many of our communities are also kicking off beloved summer series like Noontime Notes Concert Series, Downtown Sessions Concert Series and Friday Fest in Greeley. 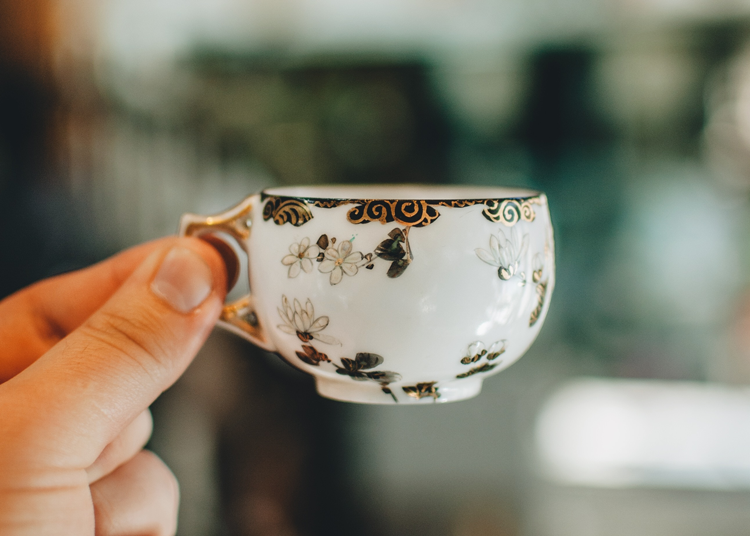 For this spring 2019 event guide, we’ve rounded up our favorite annual events, happenings and festivals in one place. Mark your calendars, dust off your summer clothes and get ready for a full season of fun! Antique dealers from 12 different states are coming to Loveland for the Rocky Mountain Antique Festival. For $6 admission for adults and free parking, you can shop for quality antiques and vintage items for two full days. This spring equinox race offers both a half marathon distance and a quick, four-mile run. Both races start and finish at The Biergarten, where participants can enjoy post-race food and beverages. The Poudre Pour is an annual fundraiser event brought to us by Poudre Heritage Alliance and local craft breweries and distilleries. While learning about local water issues, guests can enjoy tasting craft brews, local coffee and natural sodas, eating appetizers made with farm-fresh ingredients, playing at various kids activities, watching live entertainment, seeing art exhibitions that highlight the beauty of the Poudre River corridor, and more. For tickets, click here. March 30, 11 a.m. | Rock Cut Brewing Co. The first ever Rock Cut Brewing Co. race is the Beer Bound 5K. The race will start and end at the brewery with a post-race celebration complete with beer and live music. For updates, follow Rock Cut Brewery Co. on Facebook here. 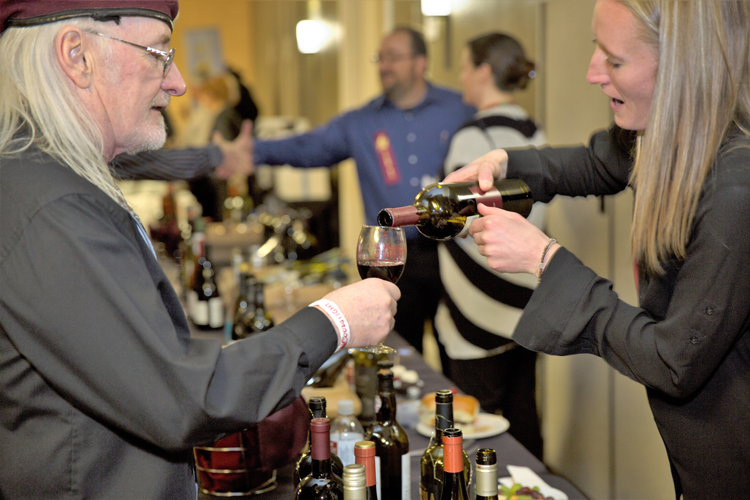 Northern Colorado’s best wine tasting benefit, Wine Fest, is a fundraising event complete with more than 500 wines, craft beer, local food, live auctions, a photo booth and raffles. VIP admission grants guests access to an extra hour of fun, and proceeds benefit Disabled Resource Services. The ACT Human Rights Film Festival is the only university-produced, international film festival in the Rocky Mountain region that is dedicated to showcasing human rights issues. Festival events include a kick-off party at Odell Brewing Co., film screenings at The Lyric, and more. This fundraising run will take off through Spring Canyon Park in support of the Family Support Services Program which provides funds for families with kids or family members who have an intellectual or developmental disability or delay. The City of Fort Collins’ Spring Artisan Market invites more than 50 local artisans and crafters to sell to the general public. Admission is free, so come by to shop local goods and treats! This Sweetheart City Racing event benefits The Loveland Parks and Recreation Foundation. On April 12th, participants will take off on an evening two-mile fun run followed by a post-race festival. For the 46th running of the Horsetooth Half Marathon, runners will take off from Hughes Stadium, the former home of the CSU Rams, and race all the way to the finish line party at New Belgium Brewing Company. A great option for first-timers and old pros alike, the course offers a challenging but quick 13.1-mile route and a net loss in elevation. For full details and registration, click here. 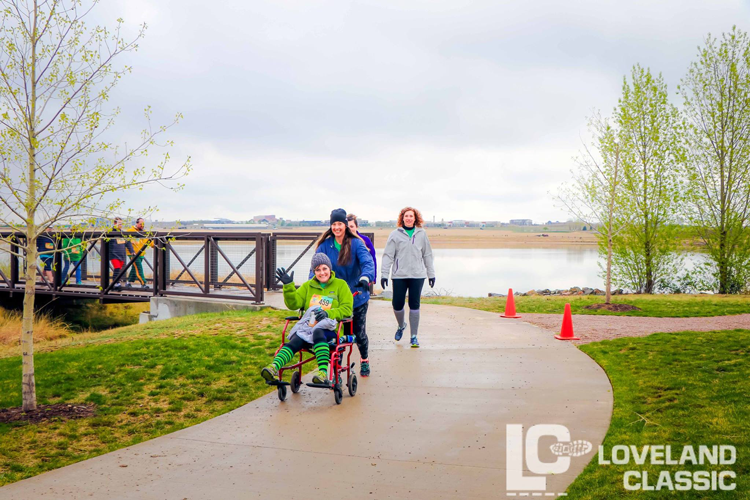 As one of the oldest races in Loveland, the Loveland Classic offers a scenic running and walking event around the Lakes at Centerra. After more than 40 years, the event now benefits our local community and has raised more than $80,000 to support early childhood education in Loveland. Hosted by the Sustainable Living Foundation, this Earth Day celebration offers activities and events for the entire family. For updates on the live bands and local businesses in attendance, RSVP to the Facebook event. Presented each spring at venues all over Fort Collins, FoCoMX is a full weekend celebration of the Northern Colorado music scene. In 2019, the lineup consists of two full days and nights at more than 35 local venues with performances from more than 300 Colorado bands! To see the full lineup and get your wristbands, check out the website here. 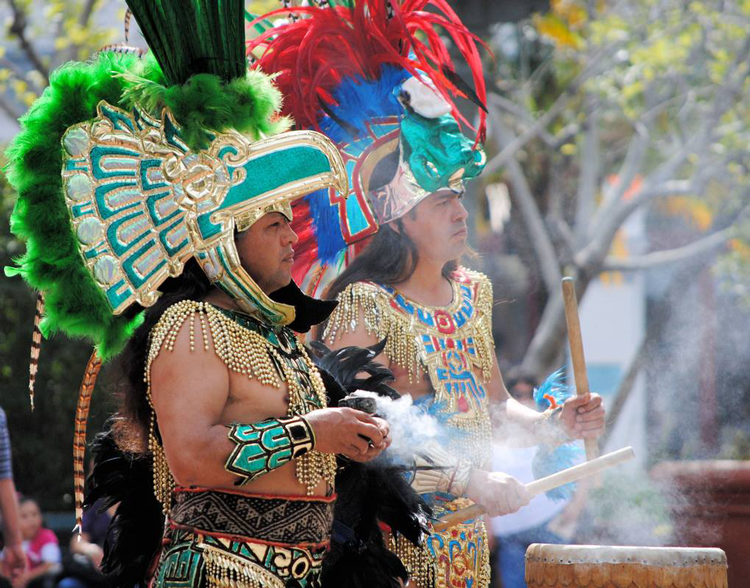 Greeley’s Cinco de Mayo Festival is one of the largest multicultural festivals in the entire state of Colorado. Attractions this year will include live music, a kids play area with bounce houses, local food vendors and the yearly car show. What was once just the Estes Park Rotary Duck Race has now grown into a full-day festival before and after the duck race. The impressive lineup of attractions includes the 5K Duck Waddle, local food, live music, activities, vendors and family fun. The Colorado Marathon is a huge race event that includes a marathon, a half marathon, a 10K, a 5K and a relay. The post-race party invites participants to Washington Park for live music, the Odell Brewing Beer Garden and more. For course information and online registration, click here. W.O.L.F. Sanctuary is a Colorado organization that serves to improve the quality of life for wolves and wolf dogs. Their annual gala is taking place this year in Hilton Fort Collins complete with a gourmet dinner and entertainment. To reserve your seat, click here. The Spring Spectacular Ice Show is offering one show on Friday, May 11th with two follow-up performances on the 12th. The two-hour show will feature more than 150 Northern Colorado skaters ranging from beginners to national competitors with special guest appearances from nationally acclaimed guests. This annual, free, kid-friendly celebration celebrates spring and summer with a fun party in Twin Silo Community Park. Guests can learn about recreational activities in town, play in the park, dance to live music, enjoy food from local food trucks and fly kites. This mini triathlon is a great way to test your skills on a shortened course that explores Fort Collins via a 10-mile bike ride, a two-mile run and a 450-meter swim. All race participants can take home a t-shirt, a finisher medal and a swag bag, and you’ll get to celebrate with food and drinks at the post-race party. RSVP to the Facebook event for updates. The 40th Annual Colorado Run is taking place on Memorial Day and proceeds from the event will benefit Veterans Plaza. The beautiful 10K course will explore some of Fort Collins’ most scenic areas around Horsetooth Reservoir, and the race will be followed up by a post-race party. For more information and registration, click here. Hosted by the Moxi Theater, BandWagon Magazine and The Crew Presents, the May Play Festival is one of Northern Colorado’s best indie music events. There will be several stages throughout the festival running simultaneously and admission to the festival is free for all. 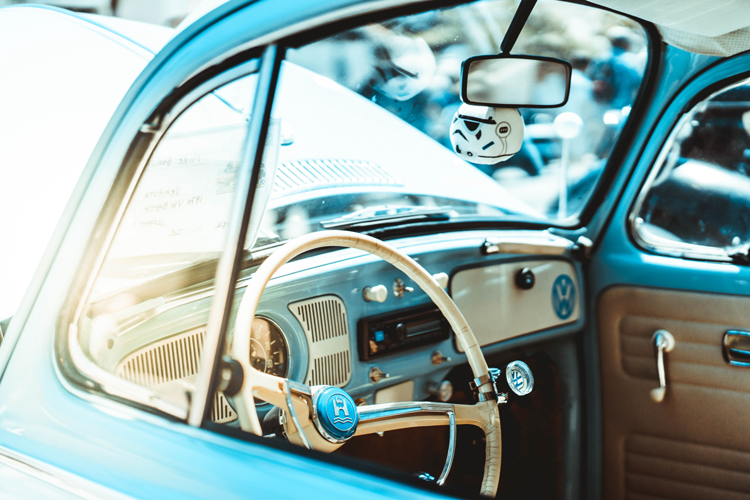 This beloved annual event brings hundreds of hot rods, vintage cars and classic trucks to Old Town Fort Collins. The event is free to attend and family-friendly so bring the entire family downtown for a full day of fun! Old Town Summer Splash welcomes summer break and Fort Collins’ most festival-filled season with a free, kid-friendly party in Old Town. Bring your kids to Old Town Square for fun toys on the Splash Pad, face painters, oversized coloring books and more. The last big race event of the spring season will celebrate Father’s Day at Foothills Mall. This family-friendly event includes a 5K run, a one-mile kids’ fun run and a post-race party complete with local beer, food and live music.